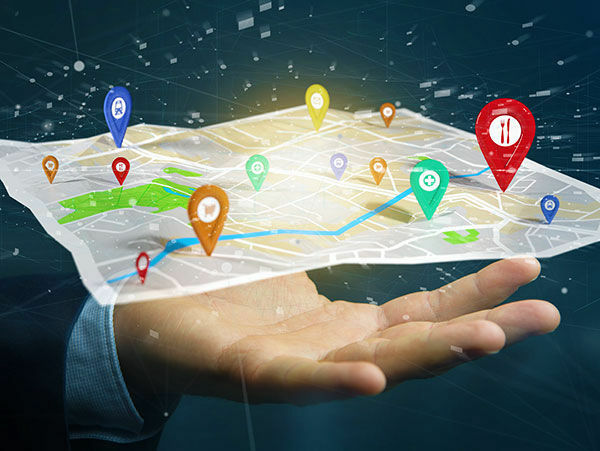 Using the SPATCH Location Based Services (LBS) solution, you can deliver the most relevant information to your users based on geographic or roaming locations. With LBS, you can alert users to changes in roaming rates as they enter new countries, or deliver reminders to top-up prepaid plans before traveling as they enter the airport. The possibilities are limitless! Copyright 2019 The Hyde Company. All Rights Reserved.